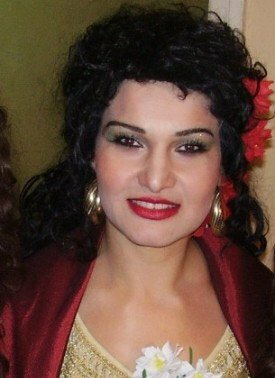 The mezzo soprano Daniela Diakova was born in Sliven, Bulgaria. 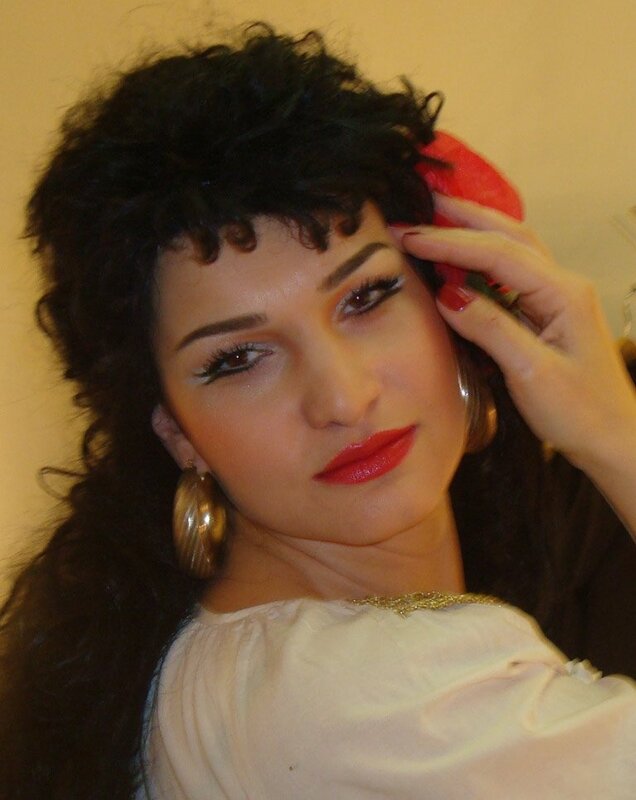 In 1997 she graduated opera singing at the National Musical Academy “Pancho Vladigerov” -Sofia in the class of Konstantsa Vatchkova, Rusko Ruskov and Hristina Angelakova. 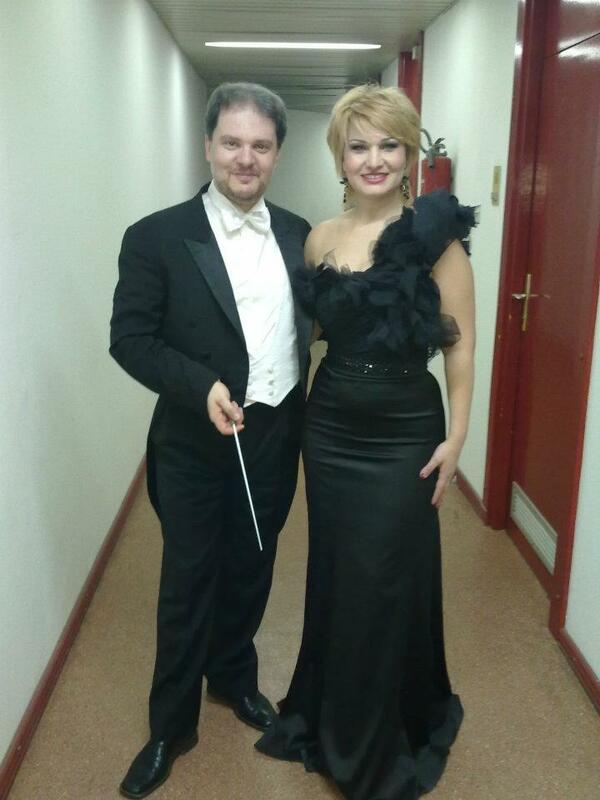 In 1998 Ms. Diakova participated in Master class with Luca Gorla in “Scuola Civica di Musica” in Milan, Italy. 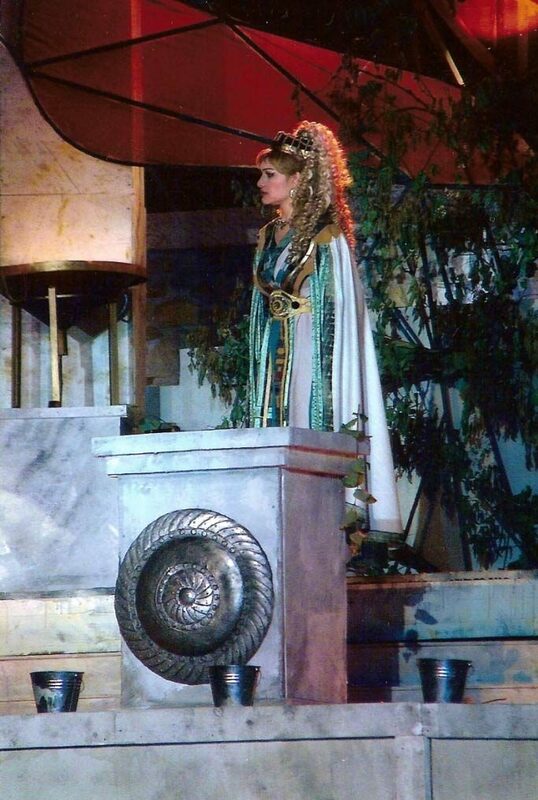 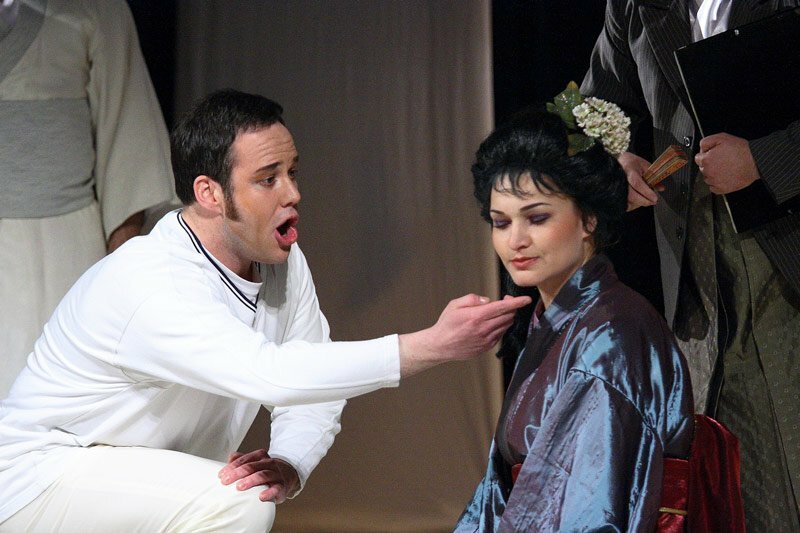 In 1999 Ms. Diakova specialized “Opera singing” under the direction of Sergio Segalini in “Academia D’Arte Lirica” in Osimo, Italy and in 2000 she participated in the Master Class of the French opera singer Caroline Dumas in Sozopol, Bulgaria. 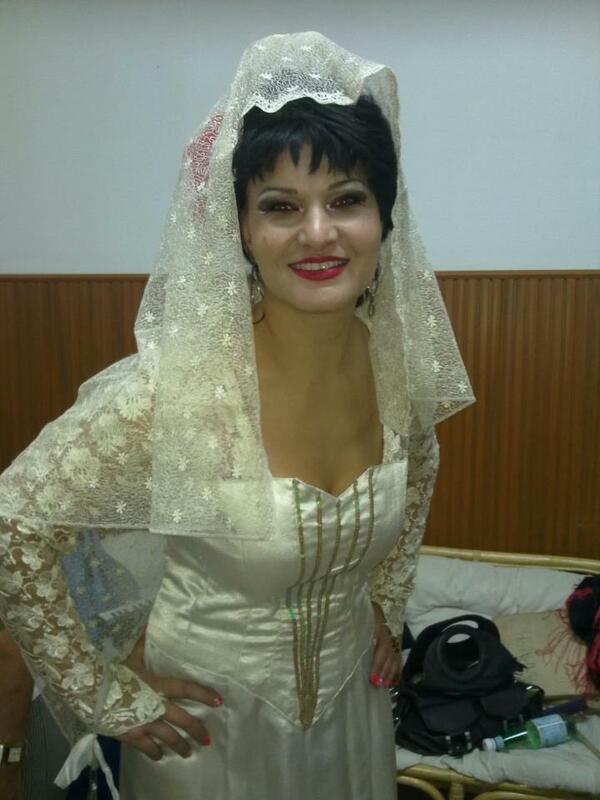 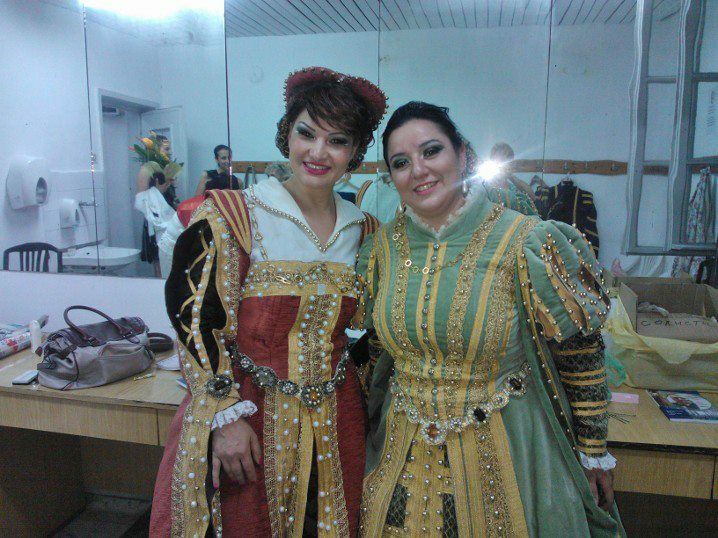 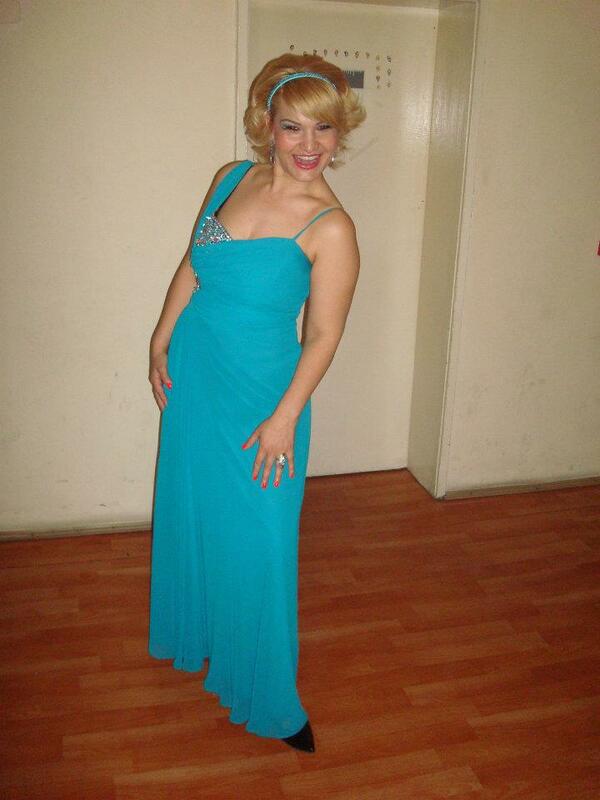 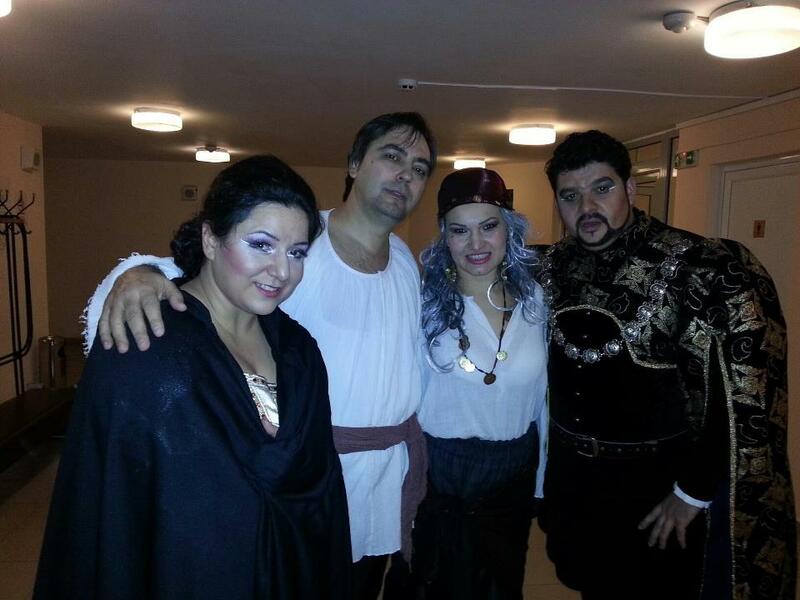 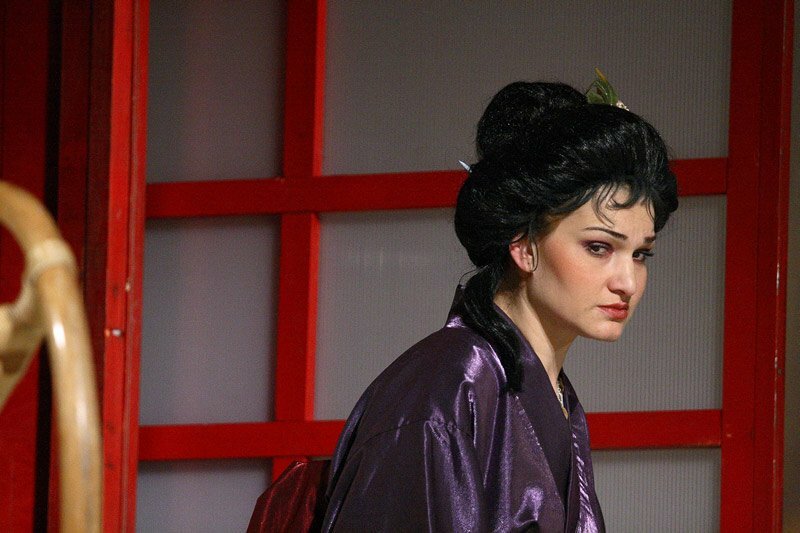 Currently Ms. Diakova is a soloist at State Opera Stara Zagora. 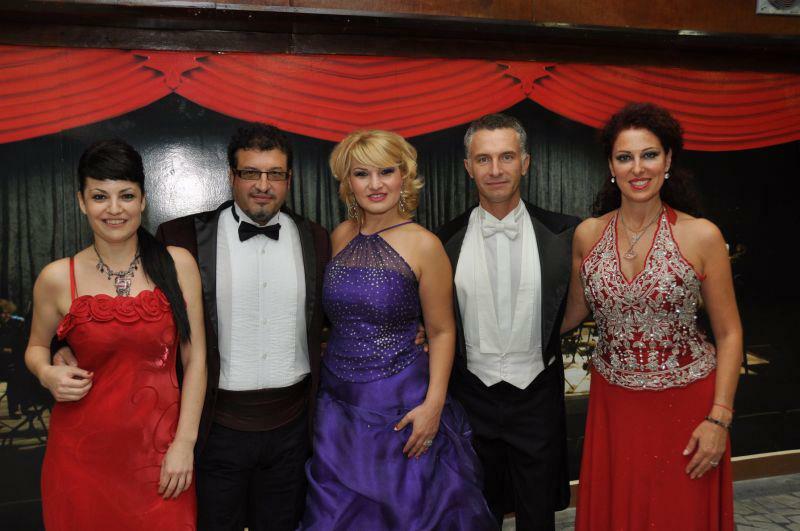 She is also a guest singer in all Bulgarian Opera Theaters and she has a huge success with tours in Italy, Germany, Austria, Switzerland, France, Holland and Spain.